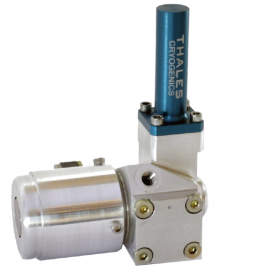 The Thales RM series of rotary Stirling coolers is one of the most quiet rotary Stirling designs on the market. These coolers offer excellent efficiency for IDCA applications where size and power need to be limited, such as handheld imagers or vehicle-mounted camera systems, while still maintaining a low noise level and high reliability. 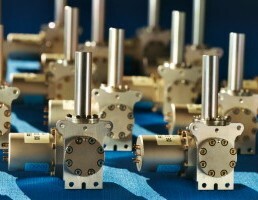 Each RM cooler has a different displacer design, including displacers designed to fit ¼” and 8 mm dewar cores. 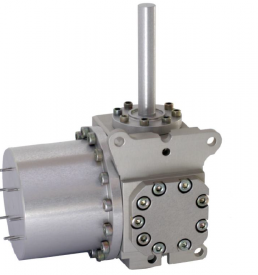 The RM1 is designed for applications where size and mass need to be limited, and is typically used for HOT applications. The RM2 benefits from a recognised maturity associated to high reliability, that makes it a real success for hand held camera or UAV applications. 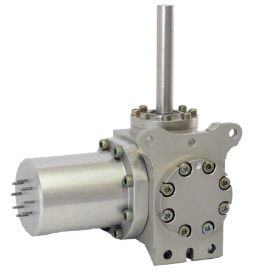 Designed to fit 1/4″ IDCA dewars, the RM2 can be interchanged with other Thales 1/4″ coolers.